Collects Moon Knight (2017) #194-200. Marc Spector’s true origin revealed! 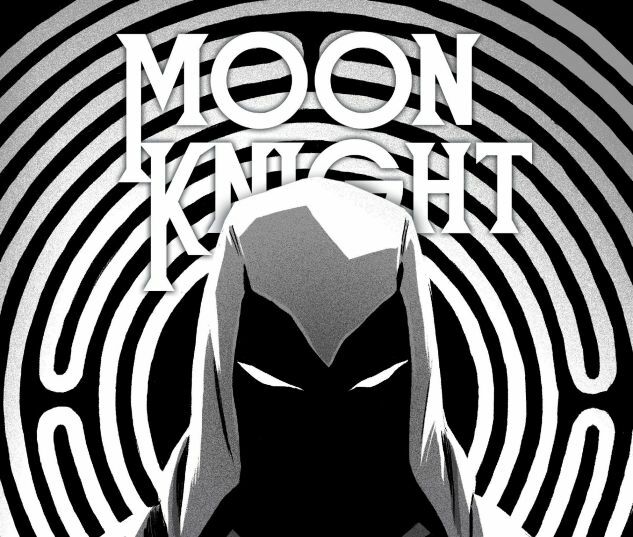 His multiple personalities stem from a traumatic event in his childhood — one that will soon shape Moon Knight’s future! And even as Spector faces this internal crisis, he must take on his most disturbing foe yet — the multi-limbed amalgamation of bodies and brains called the Collective! 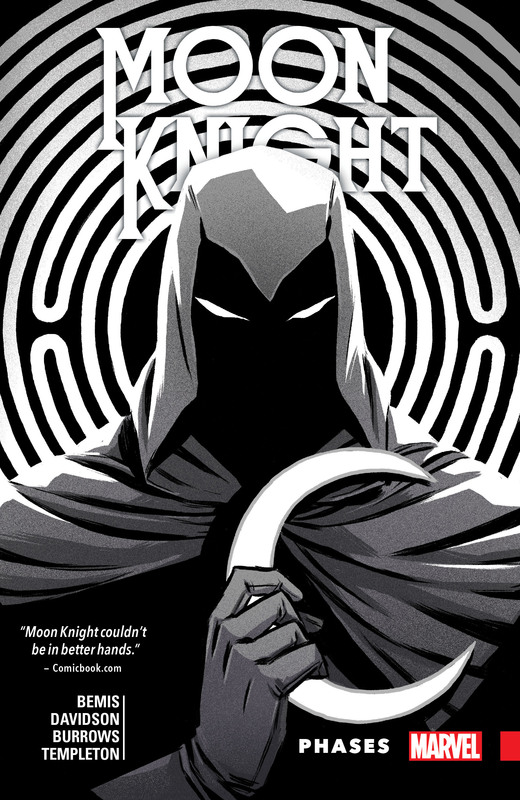 Can Marc, Steven, Jake and Moon Knight avoid being subsumed into the creature’s subconscious? 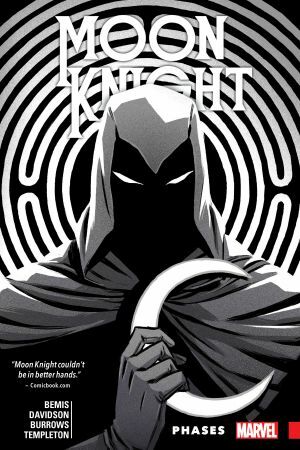 And when a group of psychotic killers gather for a gruesome feast, will Moon Knight dish out their just desserts — or become the main course?! At the end of his rope, Marc takes a much-needed excursion… with his oldest enemy! Welcome to the nightmare-scape of Ra’s domain…here be monsters! And as old enemies return, Moon Knight comes face-to-face with his demons in an oversized anniversary spectacular! Don’t miss it!